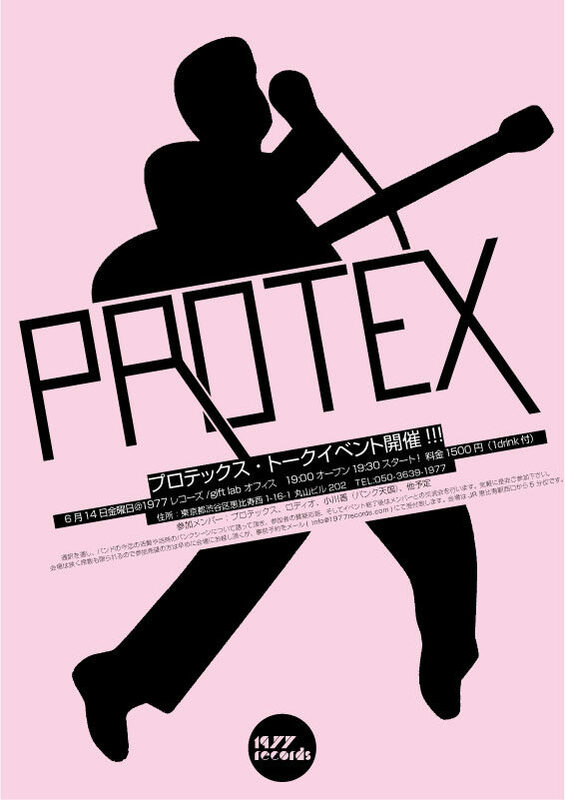 Protex return to the stage this Friday with an appearance at the Hilden Brewery in Lisburn. The hour long set will feature tracks from the band's forthcoming album along with plenty of old favourites and is their only planned Northern Ireland show for the rest of the year. Then next month it's off to Dublin to play Fibber Magee's as special guests of The Membranes on 17th September, which promises to be a great night. European dates are being planned for late 2016 and with the album release imminent, the rest of the year looks like being as busy as ever.